CitiBusiness / AAdvantage Platinum Select World MasterCard has a new targeted offer that is the highest we have ever seen on the card. This offer, sent by mail to some people, also doesn’t include the 24 month restriction. But this mailer doesn’t have this language so you will get the bonus even if you have opened or closed a CitiBusiness AAdvantage card in the past 24 months. 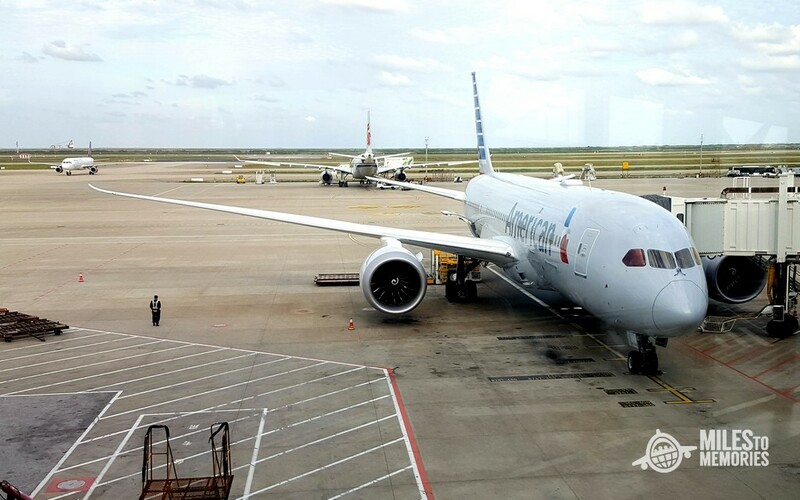 This targeted offer is the highest we have seen for the CitiBusiness AAdvantage credit card, but it does require $1,000 more in spending for 5,000 more AA miles, compared to the current public offer. That still makes sense, since you’re getting 5X AA miles on that extra spend. What makes this offer even better, is that fact that it doesn’t have the 24 months restrictions. Another plus for this card is that Citi Business cards don’t show up on your credit reports. 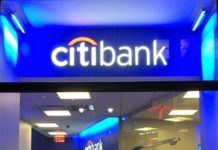 Keep in mind that Citi also has a few rules regarding new credit card applications. You can only apply for one Citi business card every 60 or 95 days. They also limit you to six inquiries every 6 months. Next articleSimon Mall May Possibly Stop Selling 5% Back Visa Gift Cards?!? Hi,my wife got mail for Citi AAdvantage personal credit card with 65k AAmiles ,with $4000 spend in 4 months. Nice! Without the 24M language? Can you send us an image? I got the same 65k mailer for the personal card after being denied a few months ago. Applied using mailer code last night, instant approval with 10k limit.